In my book, Jose Mourinho will always be ‘The Special One’. He helped transform Chelsea into Premier League and European heavyweights. Between 2004-2010 when he won two Champions League titles with FC Porto and Inter Milan, he was the world’s leading club manager, ahead of Pep Guardiola and Rafa Benitez. His tactical genius in shackling Pep’s Barcelona on the way to lifting ‘Big Ears’ in 2010 is the stuff of legend. However, I must admit Manchester United’s board was right to show him out of Old Trafford. Mourinho is caught in a time warp. If he is to avoid following Benitez into football oblivion, he must take a sabbatical from the game and reinvent himself. He is still too young to become a national team boss. But a new approach, augmented by assistants to match the team he assembled at Stamford Bridge in 2004 (backroom staff included Rui Faria and Andre Villas-Boas), is necessary. Unlike most Arsenal fans, I am sad for Jose. Onto the next crucial question: Can Mourinho ever succeed at another big club? Of course he can. 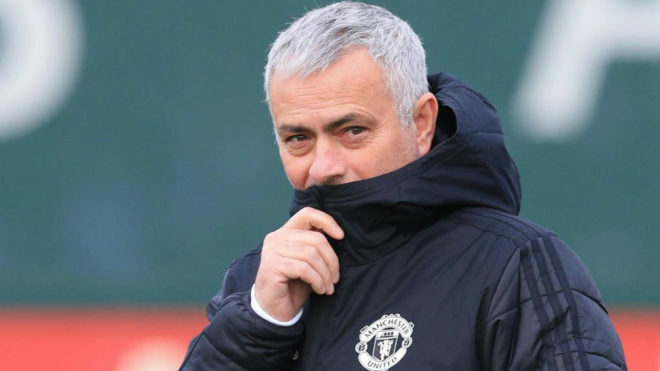 A reinvented Jose can, for example, put the finishing touches on the Tottenham Hotspur project if Mauricio Pochettino ever chooses to pursue greener pastures at say, Real Madrid or Manchester United. Any club starved for success and looking for a quick fix can benefit from the Portuguese gaffer’s single minded approach to winning silverware. He is a big risk but one that remains worth the gamble.